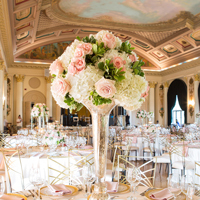 We are committed to creating elegant and beautiful weddings that reflect the personal style of each and every couple! ● Develop stationary design concepts including monograms, invitations and day of items. 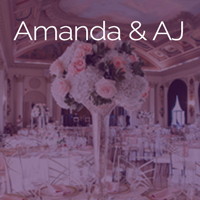 We would love to assist you with the most important day of your life!